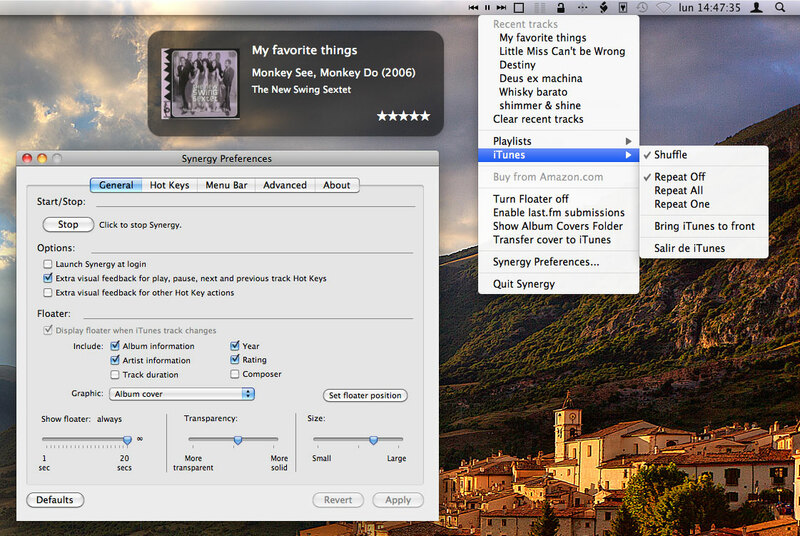 Control iTunes from any application using hot keys, an always-available global menu, or attractive, unobtrusive buttons in your menu bar. Get instant feedback with transparent overlay windows. Enjoy "scrobbling" integration with last.fm and cover art downloads from amazon.com. Find files with only a few keystrokes, even in large projects. The scoring algorithm has been especially tuned for file paths (for example, matching characters that appear after a path separator are given more weight) to give intuitive results. Written in C for speed. 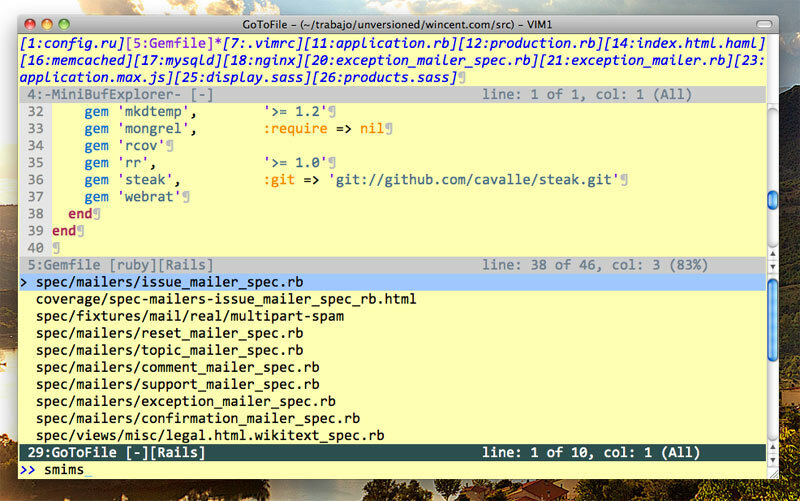 Batch-compile templates down to Ruby code using the convenient walrus command-line tool. Keep repetition to a minimum by re-using sections in an Object-Oriented fashion. Add custom behavior using Ruby methods. Target multiple output formats from a single set of source templates. Use a simple DSL to define lexers, "packrat" (memoizing) parsers, and Abstract Syntax Tree builders at runtime. The generated parsers support all standard PEG (Parsing Expression Grammar) constructs (ordered choice, concatenation, repetition, predicates), as well as some things that are not usually possible with a PEG, such as left-recursive rules. Arbitrarily complex grammars are possible, including parsers for things like "island" grammars, "here" documents, nested comments and include files. The wincent-icon-util command line tool for Mac OS X 10.6 Snow Leopard enables you to take standard .icns files and apply them to a directory as a custom folder icon. It's easy to use and easy to set up; it can be integrated into your build process in less than a minute. Written in close-to-the-metal C, the Wikitext gem is a Ruby extension consisting of a lightning-quick Ragel-generated lexer and a hand-coded parser. Built with robustness, performance, security, and ease-of-use in mind, this is a solid markup translator upon which to build your web application.